Our first review by The Examiner's David W. King. A FIVE STAR RATING! 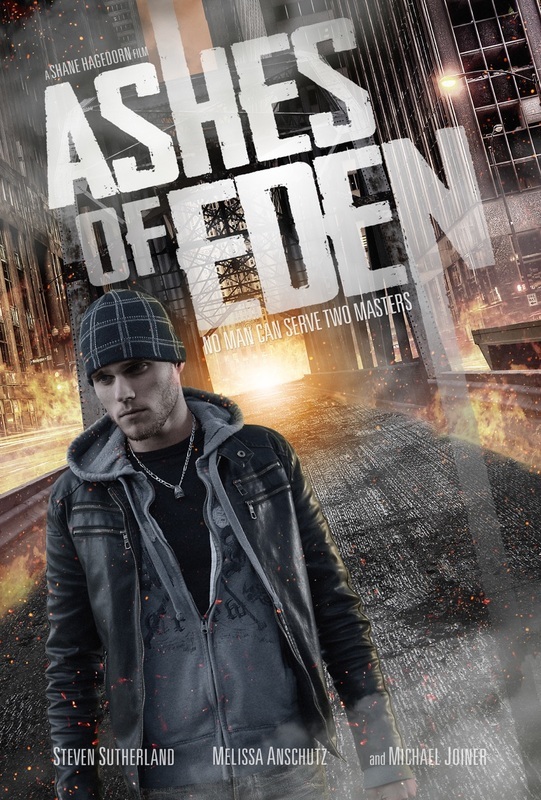 Official Site for the feature length film, ASHES OF EDEN. "The troubled son of a police officer steals from a ruthless drug dealer to save his mother from financial ruin. His descent into the brutal drug world to raise the cash, he is hunted by the dealer, the police, and his own addictions." ASHES OF EDEN is a gritty tale of addiction, betrayal, love, and redemption. Collective Development Inc., and Ahptic Film and Digital. ​For more info on the production, contact us here.